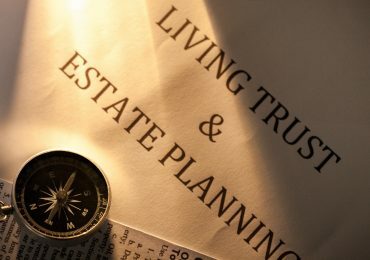 When your loved one passes on and leaves their last will and testament to administer their estate and all of their assets, filing a formal probate should be your first step in the process. 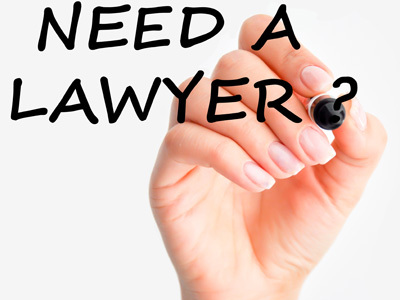 As this can be a confusing and grueling time, Pamela A. Virtue at Virtue Law Office can help make the process easier for you. 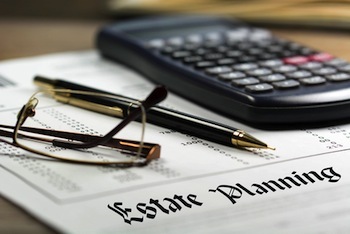 The first thing you need to know when you meet with our Scottsdale probate lawyer is that Probate is a court controlled process for changing the owner of the assets like bank accounts and investments from the deceased, to the new party, a family member or other beneficiary. At Virtue Law Firm, we can help you understand the steps of administering your loved one’s last will and testament. We can help ease the burden of this trying time and make sure that the wishes of your loved one are fulfilled. We can help with a variety of probate services, including both formal and informal probate filings, as well as non-probate administrations and much more. Q: What does “probate” mean? A: A legal process through the court in which a decedent’s estate is administered. Q: How is a probate accomplished? A: Legal documents are filed with the court to have a Personal Representative appointed by the Probate Court. Q: Who can be the Personal Representative? A: The Last Will and Testament of the decedent should designate a person to serve as the Personal Representative. 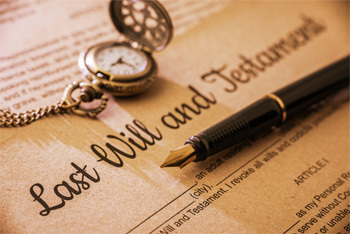 If the Will does not designate a person to be the Personal Representative then Arizona Statutes govern who may apply to the Probate Court to become the Personal Representative. Q: What are Letters of Personal representative? A: The formal court document which gives authority for a person to act as Personal Representative of an estate of the decedent. On occasion the Letters of Personal Representative must be certified. Q: What is a Foreign Personal Representative? A: On occasion, a decedent is a resident of another state and a Personal Representative has been appointed in the other state. If there are Arizona assets to be collected the out of state Personal Representative may file in Arizona as a “Foreign Personal Representative” to collect the Arizona assets. The process for this appointment is governed by Arizona Statutes and is simplified as Arizona is a Uniform Probate Code jurisdiction. Q: When is a bond involved with a probate? A: Bond is always required unless the requirement is waived in the Last Will and Testament of the decedent or by all the devisees or all the heirs or the Personal Representative is a bank, title company or trust company. Q: Is a probate always filed when a person dies? Q: What if the decedent’s assets do not have much value? A: Whether the value of a decedent’s estate has considerable value or very little value is an important factor, under Arizona law, for determining whether a probate must be filed. In Arizona, a small estate may be collected by an affidavit rather than filing a probate. Q: What property can be collected by affidavit? A: Wages, personal property and real estate may be collected by affidavit by the person entitled to such property provided such person adheres to the guidelines set forth in the Arizona Statues governing collection by affidavit for the specific type of property being collected. Q: What if all that is needed to be collected is someone’s last paycheck or earnings? A: Earnings can be collected by the Affidavit Process. Collection is limited to wages not in excess of $5,000.00. Q: If someone owes a debt to the decedent can this be collected? A: The person entitled to receive the money that is in the possession of another person may do so through the Affidavit Process thirty days after the death of the decedent, if no petition for appointment of a Personal Representative has been granted or is pending, or the Personal Representative has been discharged or more than one year has passed since the closing of a probate estate. Further, that the value of all the personal property of the decedent does not exceed $75,000 as of the date of the Affidavit. Q: If I release property to a person collecting such property by affidavit am I protected from liability for releasing such property? A: Pursuant to Arizona Statutes persons are entitled to rely on the affidavits and are protected from liability for doing so. A.R.S. Section 14-3972. When you need an experienced and adept Arizona probate lawyer to help you with Probate filings and processes, contact Pamela A. Virtue at Virtue Law Firm. Not only is she a well practiced probate lawyer, but she and her associates can help you with a variety of personalized services. With discounts for veterans and active military, as well as seniors, Pamela Virtue is dedicated to helping you with your Scottsdale estate planning and management. 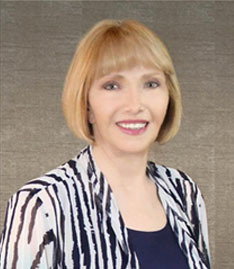 Linda I. Duncan, P.C. [An Arizona State Bar Certified Specialist in Estate and Trust Law practicing in northern Arizona]. The reputation and respect of an attorney is clearly indicated when other professionals and attorney peers have used a firm’s services for their own legal issues or have referred cases to the firm. The following professionals chose the Virtue Law Firm for resolution of their own legal issues or referred cases to the Virtue Law Firm.